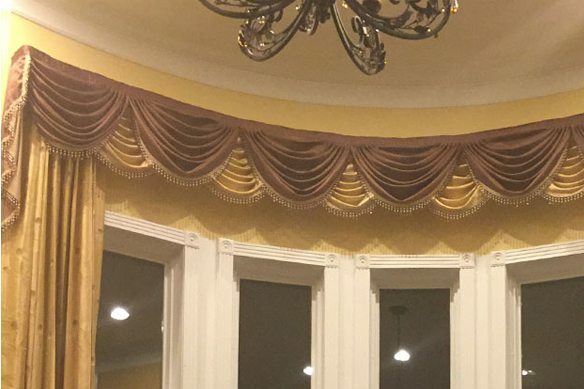 The wall track or ceiling track with valance replaces complicated box valance and other difficult systems. It mounts on ceiling, wall, straight or curved applications. 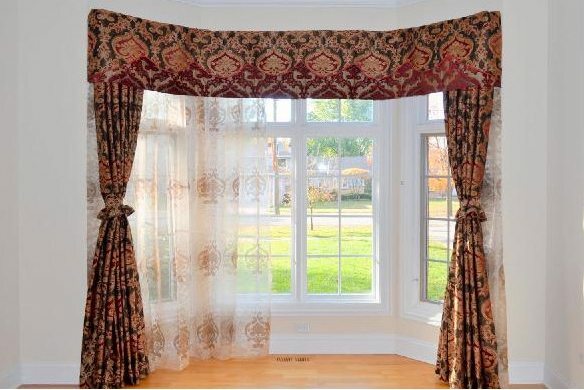 It’s a DIY friendly project compatible with all curtain types.